Don’t take our word for it! 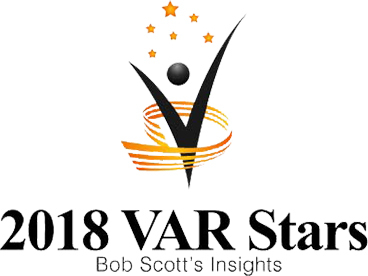 YORK, Pa., February 11, 2019	(Newswire.com) - Stambaugh Ness TechSolutions has been selected as a member of the Bob Scott’s VAR Stars, a group of 100 organizations honored for their accomplishments in the field of midmarket financial software. 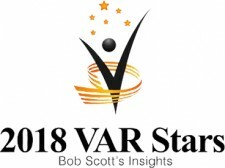 “Being named a 2018 VAR Star is certainly an honor and exemplifies our desire to provide solutions that not only enhance growth and profitability but position our clients to be future-ready,” said Steven Hake, Stambaugh Ness President and Chief Executive Officer. 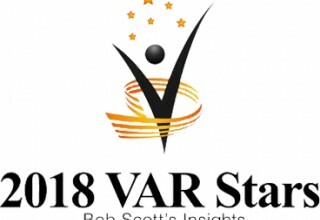 Members of the VAR Stars were selected based on factors such as growth, industry leadership and recognition, and innovation. Selection is not based on revenue and those firms chosen represent a wide range of size and many different software publishers of accounting software. 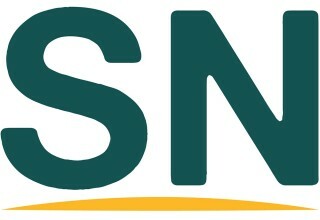 Stambaugh Ness is a multi-discipline, professional services firm serving clients nationally with a strategic focus on the architecture and engineering, professional services, construction and real estate, manufacturing, not-for-profit, and governmental industries. Through the Stambaugh Ness family of companies, clients have access to a sophisticated menu of services including compliance, business advisory, technology, and workforce solutions. The firm is an independent member of the BDO Alliance USA, a nationwide association of independently owned local and regional accounting, consulting and service firms with similar client service goals. Bob Scott has been informing and entertaining the mid-market financial software community via his email newsletters for 19 years. 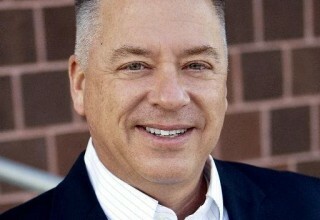 He has published this information via the "Bob Scott's Insights" newsletter and website since 2009. 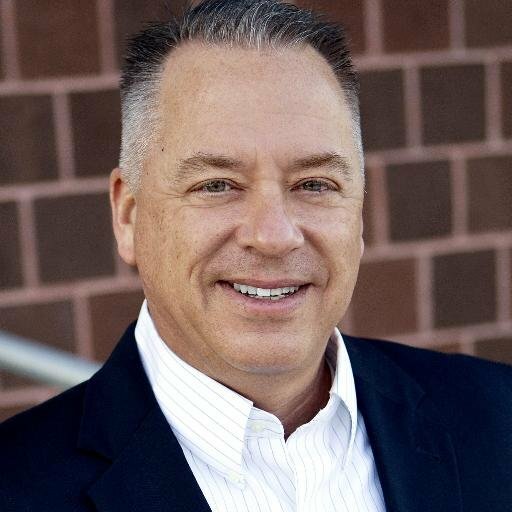 He has covered this market for nearly 27 years through print and electronic publications, first as technology editor of Accounting Today and then as editor of Accounting Technology, from 1997 through 2009. He has covered the traditional tax and accounting profession during the same time and has continued to address that market as executive director of the "Progressive Accountant" since 2009. 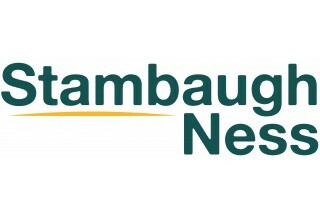 Stambaugh Ness is a multi-discipline, professional services firm serving clients nationally with a strategic focus on the AE, professional services, construction and real estate, manufacturing, not-for-profit, and governmental industries. Finn will lead clients through increasing complexities. 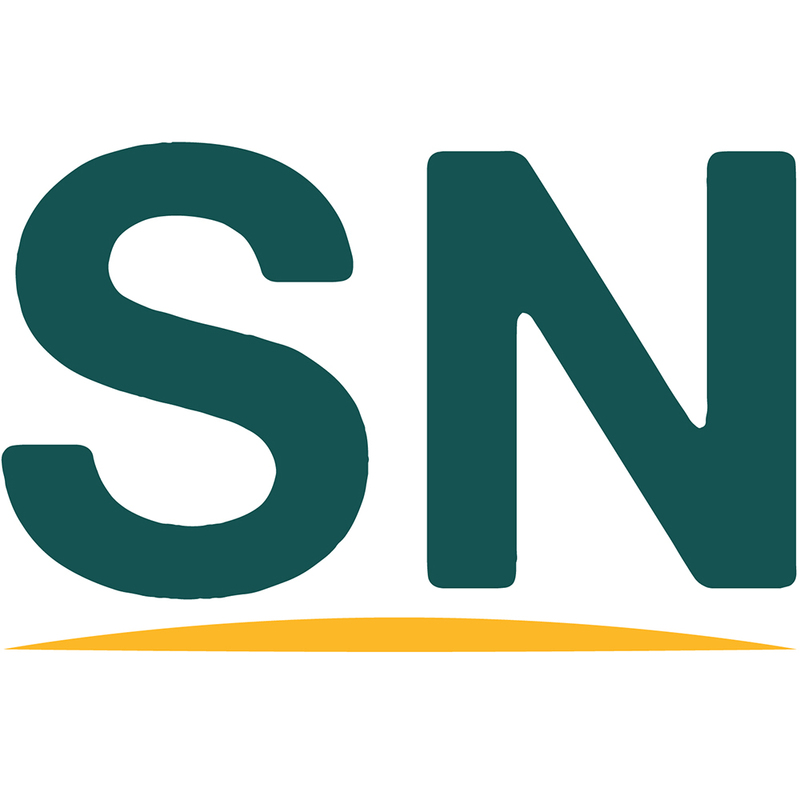 Sign up for email updates from Newswire.